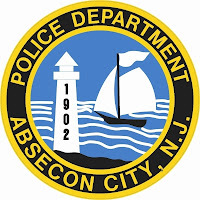 The Absecon Police Department is investigating a pedestrian motor vehicle accident that occurred on the White Horse Pike near Shore Road on Thursday August 15th at 11:15 pm. The pedestrian, Harry DellaPietro, 49 of Absecon was illegally crossing the roadway when he jumped over the concrete median into the eastbound lane. He was then struck by a 2011 Mitsubishi Lancer operated by Ivan Escano, 23 of Bayone. Mr. DellaPietro was transported to the Atlanticare Mainland Division hospital with non-life threatening injuries. He and another pedestrian were issued summonses for improper crossing of the roadway. The driver was not injured. 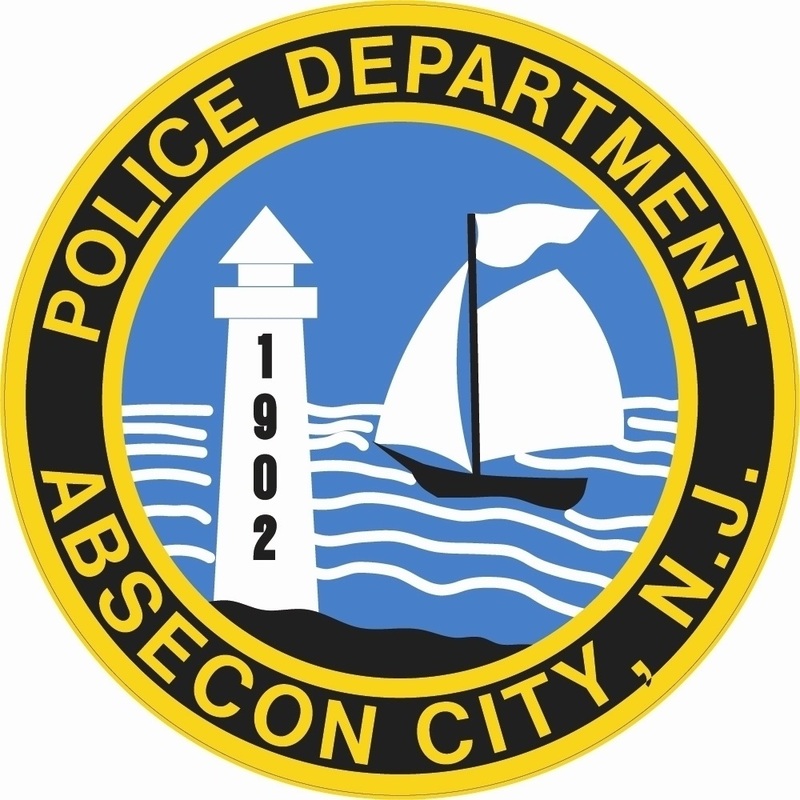 Anyone who may have witnessed the incident is asked to contact the Absecon Police Department at 609-641-0667. The accident is being investigated by Ptl. Daniel Krause.